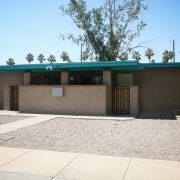 (Phoenix – December 27, 2012) – Vestis Group is pleased to announce that Principals Natan Jacobs and Les Litwin have completed the sale of 7 Single Family Homes (SFR Portfolio) for $475,000 / $67,857 per unit. 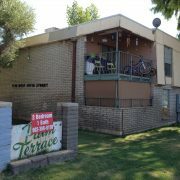 The buyer, AHF American Homes Fund (USA), LP, an Arizona limited partnership, purchased the SFR Portfolio. 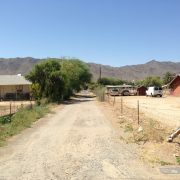 The seller was Landsmith of Phoenix, SF1, LLC, a Delaware limited liability company. 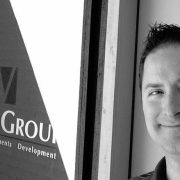 Natan Jacobs and Les Litwin with Vestis Group in Phoenix represented the buyer in the sale. 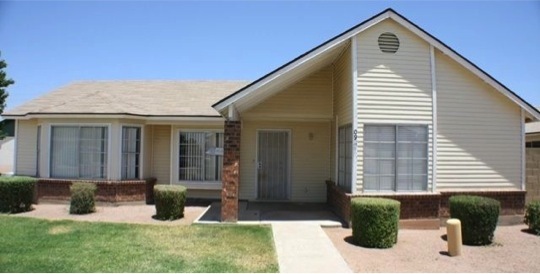 Single Family Rental Portfolio for sale in Phoenix Arizona. 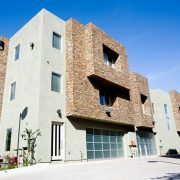 The SFR Portfolio is comprised of existing single-family detached, condominium and townhome/patio homes. 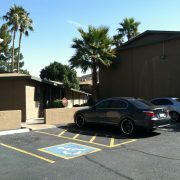 The Properties are located in the cities of Glendale, Mesa and Phoenix, Arizona. markets in the country. 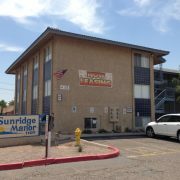 All of the properties present an immediate opportunity for rental upside. 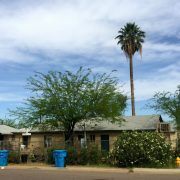 The SFR Portfolio of homes includes seven (7) 3 Bed / 2 Bath homes with an Average Size of 1,292 Square Feet, Year of Construction for each home ranges from 1984-1995, and 100% Rented.